BUMP IT UP MATERNITY. 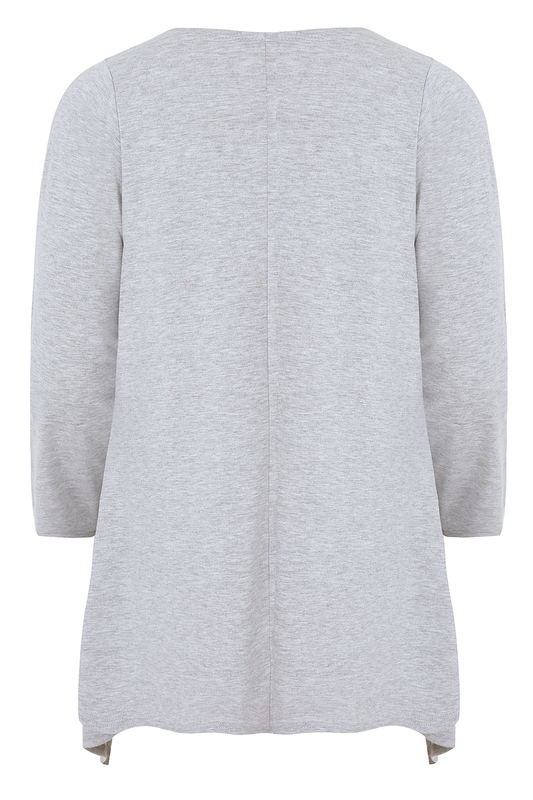 This beautiful soft jersey fabric essential piece to your wardrobe, is styled with extra fabric to cover and flatter your bump. 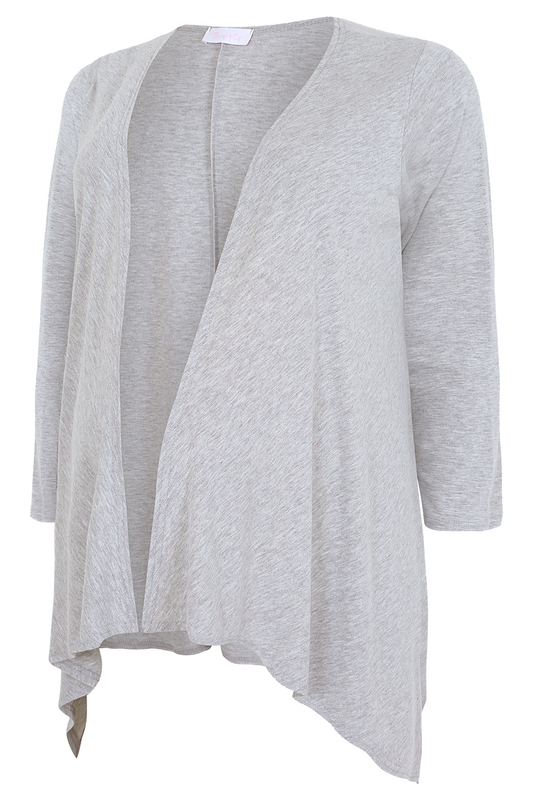 It is an edge to edge jersey cardigan with a lovely waterfall front. Has full length sleeves and over lock stitched edges. Can be worn over a vest and jeans for a casual comfortable look. Made from a super soft jersey for extra comfort. A key piece for your maternity wardrobe.